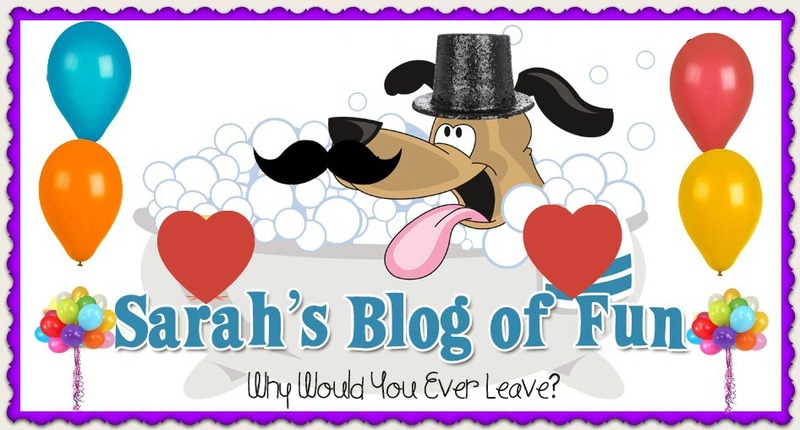 SARAH'S BLOG OF FUN: Five Hour Flash Giveaway- $35 Amazon Gift Card Or Cash!! 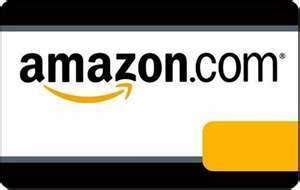 Five Hour Flash Giveaway- $35 Amazon Gift Card Or Cash!! of hours! WHAT FUN! Good luck on tonight's giveaway! See you back on Friday for another great FLASH giveaway! Least is email subscribe. My mailbox is full enough already. Post a comment. Sometimes after I post the form won't reload correctly. email subscriptions....it takes me forever to go through my email everyday. I'll have to say e-mail subscriptions too. I think we all just get too much e-mail. Become an email subscriber. I get 100's of emails a day. I just don't have the time!!! My least favourite are the ones that ask you to like all 25 facebook pages for example. I dont like email subscribe or twitter follower. Thanks for the chance to win!